Get your message out there with DML Solutions. 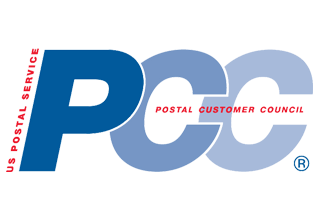 We are a full-service mail house providing everything from mailing list brokerage and data processing to printing and mail fulfillment. We apply state-of-the-art technology to deliver work that focuses on quality, service, flexibility, and on-time performance. Your mailings will get where they need to go. Mailing lists are a significant challenge for marketers today. 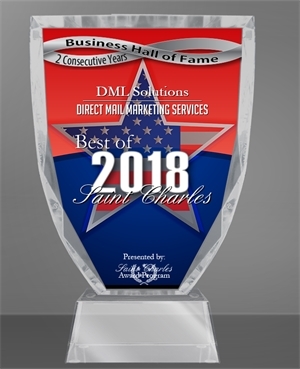 Let DML eliminate duplicates, cleanse records to meet postal standards and improve the deliverability of your list to result in a more profitable mailing. Target your campaign with our comprehensively compiled mailing lists. 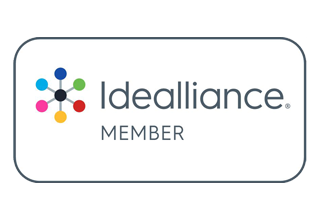 We offer industry-based mailing lists for everything from consumers, businesses, healthcare, political and educational to speciality lists. DML is dedicated to getting your message to its destination the fastest and most cost-effective way possible. 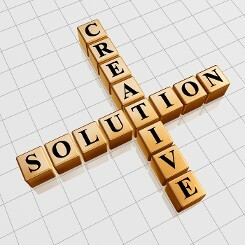 It's our innovative approach that puts us at the forefront of our industry through print, fulfillment and email. 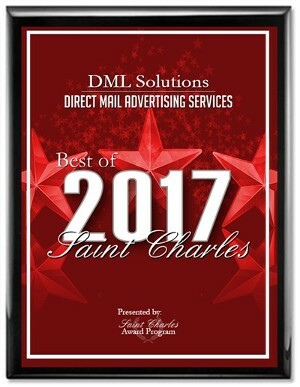 DML Solutions is your source for all your direct mail marketing needs in the Chicago, Illinois, area. We provide everything you need for the success of your direct marketing campaign, including mail design, list building, data processing, printing and direct mail fulfillment services. You can count on us for complete start-to-finish project management. It's precise, it's personal, and it's effective. In today's increasingly competitive environment, direct mail is one of the most effective ways to reach and engage your audience by speaking to them one-to-one. Direct mail is the only form of advertising that lets you precisely pinpoint your target audience. Unlike advertising in mass media, you know precisely who you're targeting, so waste is kept to a minimum. This is a crucial component in any successful advertising mix. Consumers spend on average 10 minutes per day reading direct mail. We specialize in working with direct mail for nonprofit organizations. DML Solutions has the experience needed to handle all of the regulations, eligibility standards, and documentation requirements that come with nonprofit organizations. 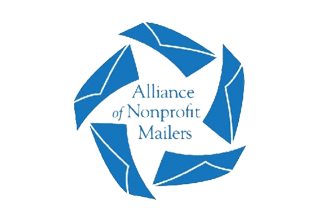 Plus, we are familiar with nonprofit postal rates and understand the special needs and budget limitations that face these organizations. 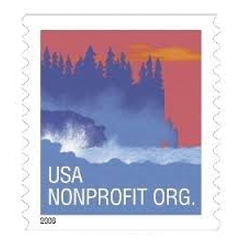 Contact us for more information about our nonprofit mailing services.